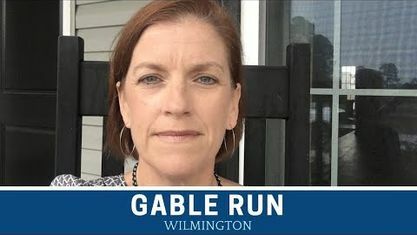 A quick view of the most influential metrics in Gable Run. 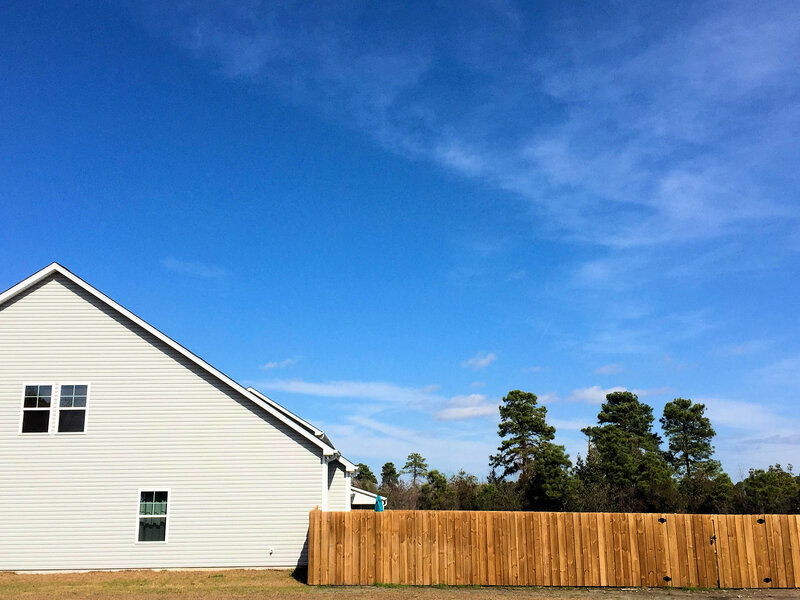 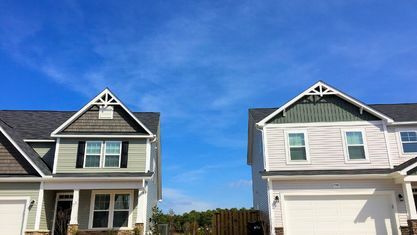 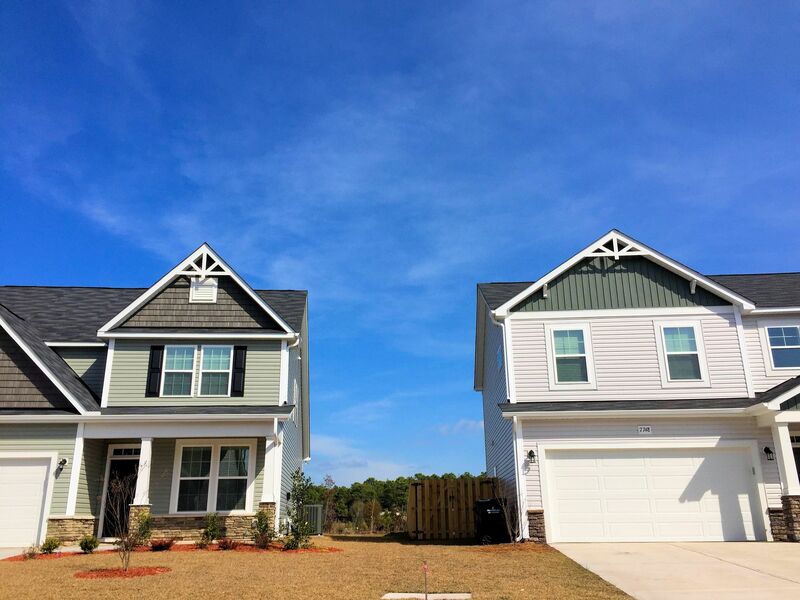 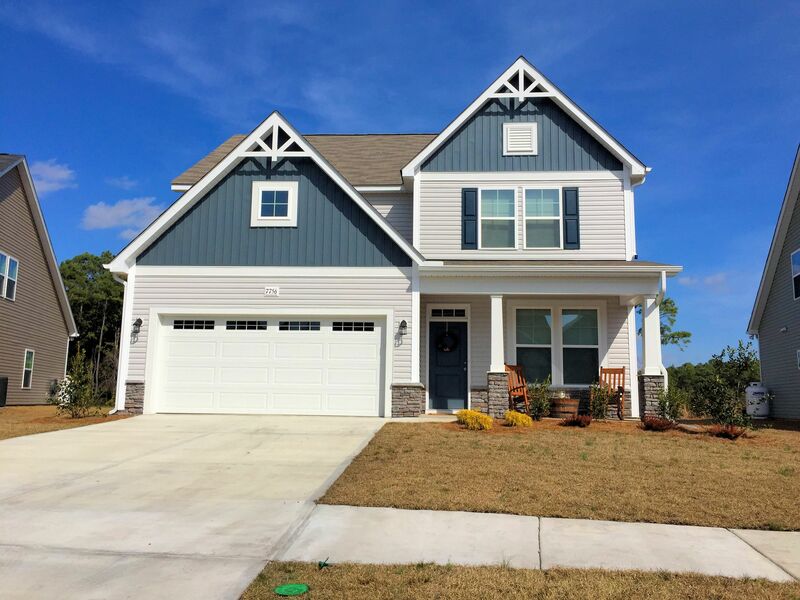 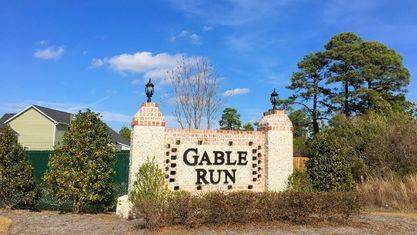 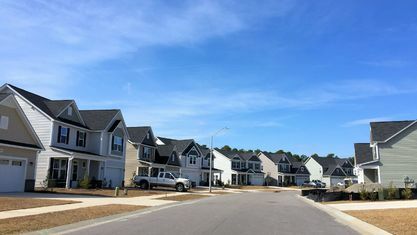 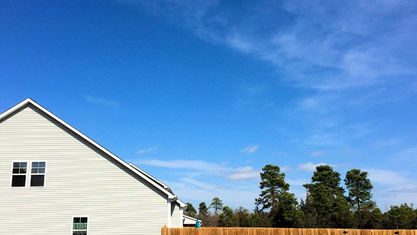 Gable Run is a 45-lot community built by one of Wilmington’s most reputable builders, H&H Homes. 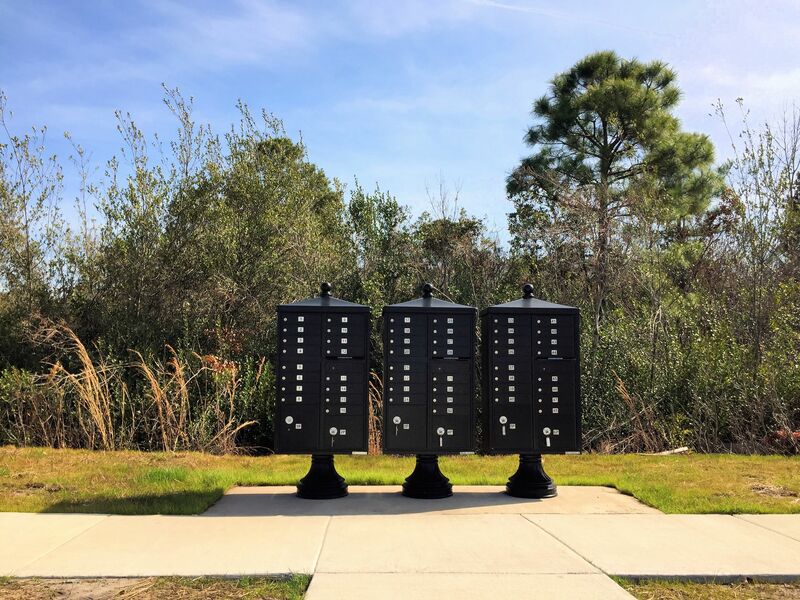 It’s located in the Ogden area, just off Torchwood Boulevard, a short drive to Ogden Park, Publix, and the Porters Neck area. 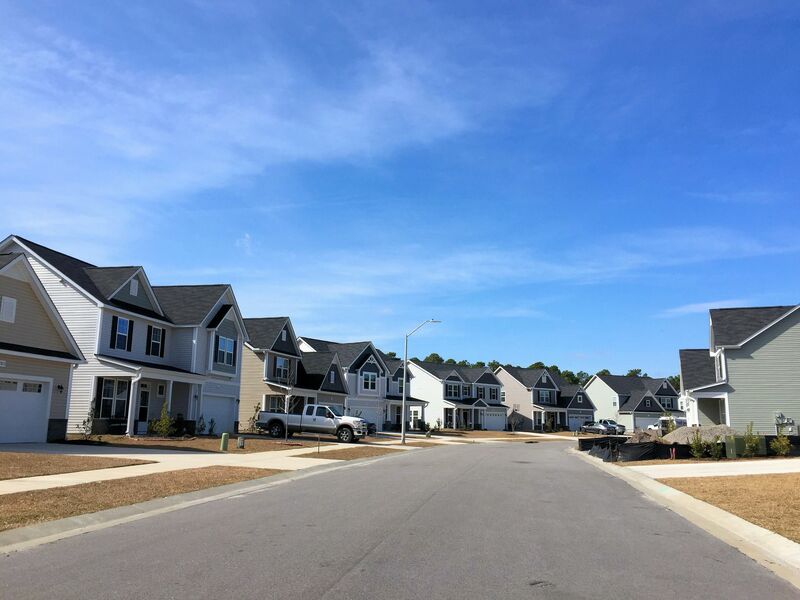 It’s also convenient to Mayfaire Town Center and Wrightsville Beach, which are just 10-15 minutes away. 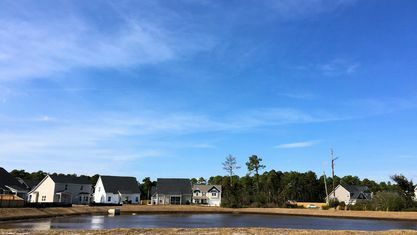 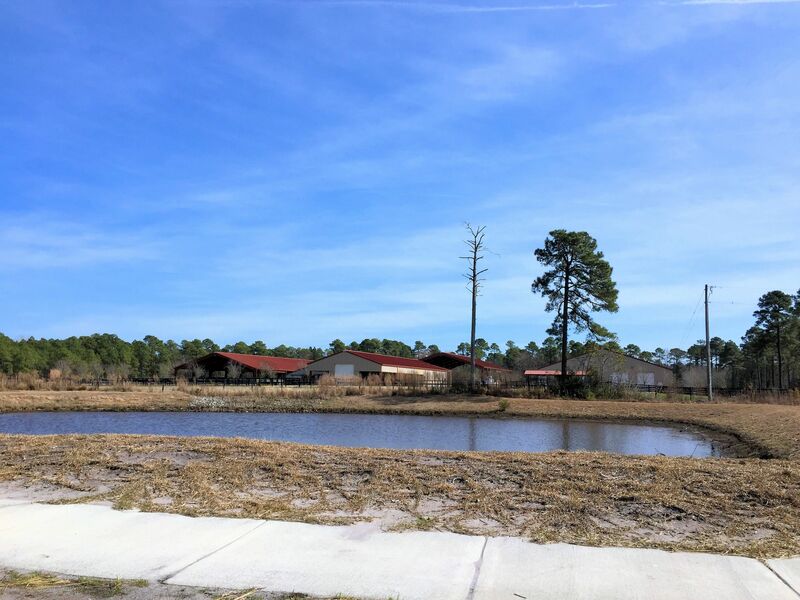 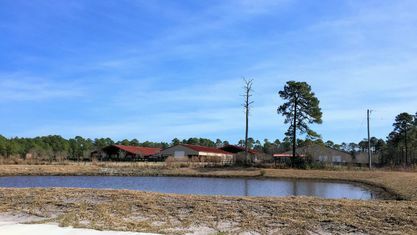 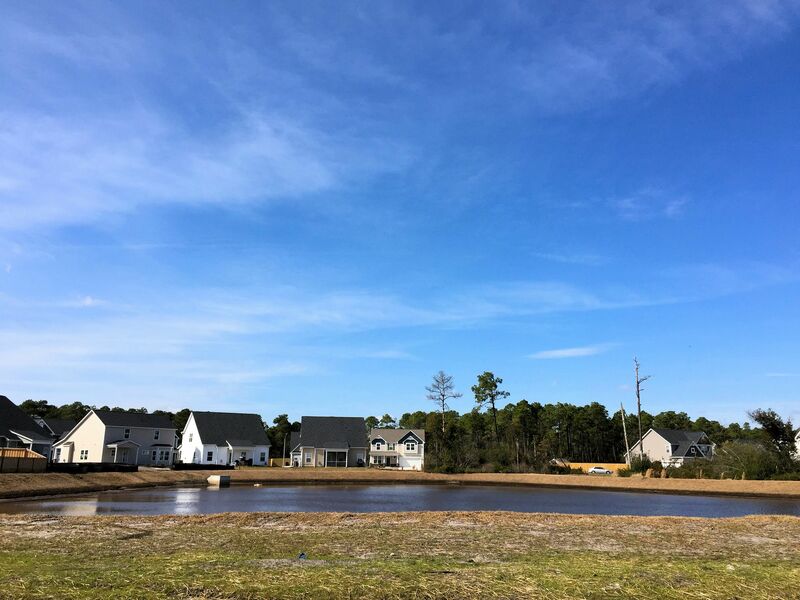 At the center of Gable Run is a pond that a number of the homes are positioned around. 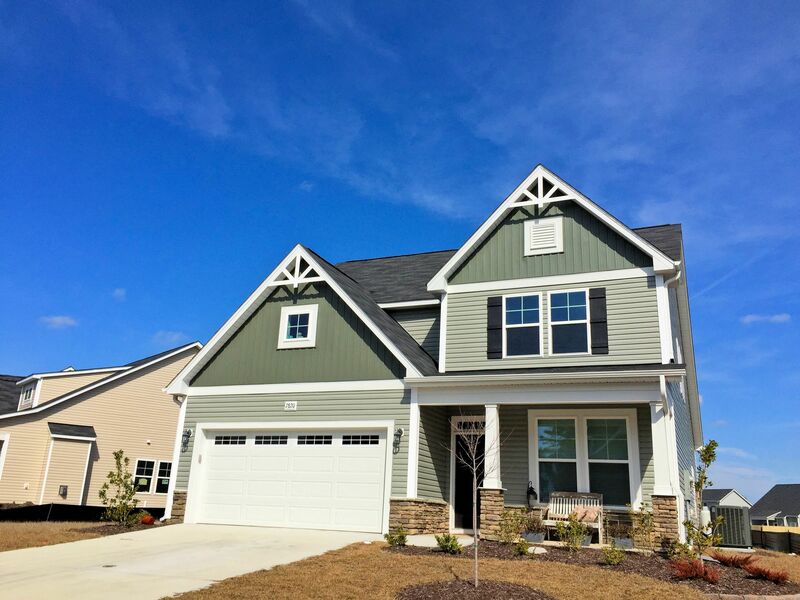 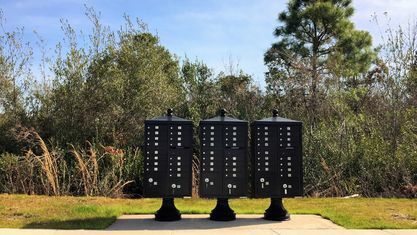 The community was built with 5 ecoSelect™ energy-efficient floor plans ranging from 2,000 to 2,533 square-feet with 3-5 bedrooms and 2.5-3 bathrooms. 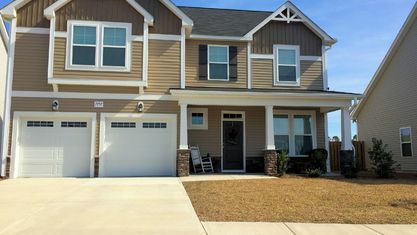 All are located on .17-.25 acre lots and have 2-car garages. 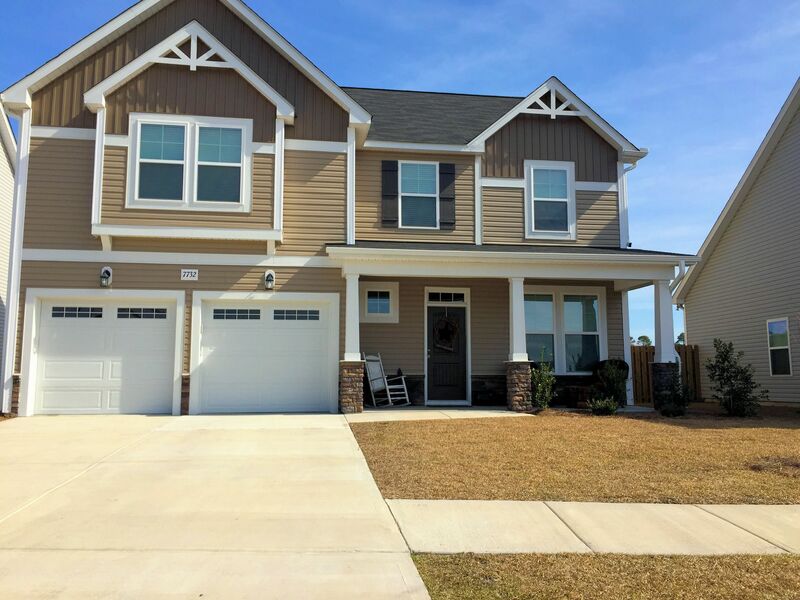 Features may include: coffered ceilings, cathedral ceilings, fireplaces, large kitchen islands, tile backsplashes, granite countertops, chair rail molding, dual vanities, garden tubs, separate showers, walk-in closets, 1st-floor master suites, and covered porches. 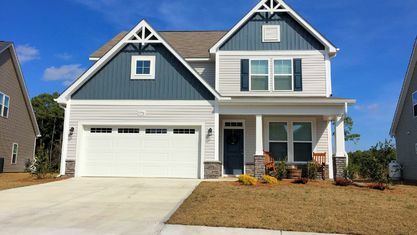 In addition to the standard living areas, rooms may include a formal dining room, flex room/study, family room, and 2-story foyer. 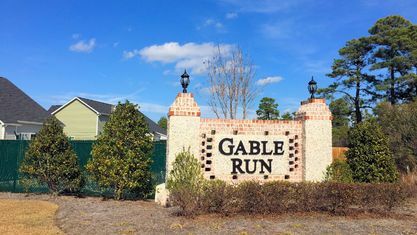 Have questions about Gable Run? 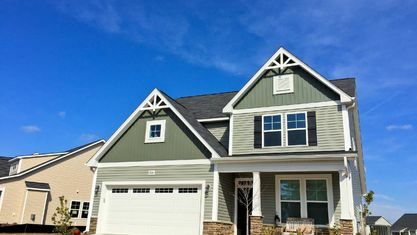 Contact the Cameron Team today for more information or click “Let’s Chat about Gable Run” above. 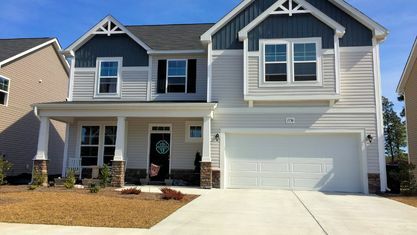 We can show you homes in this community and others in the Wilmington area. 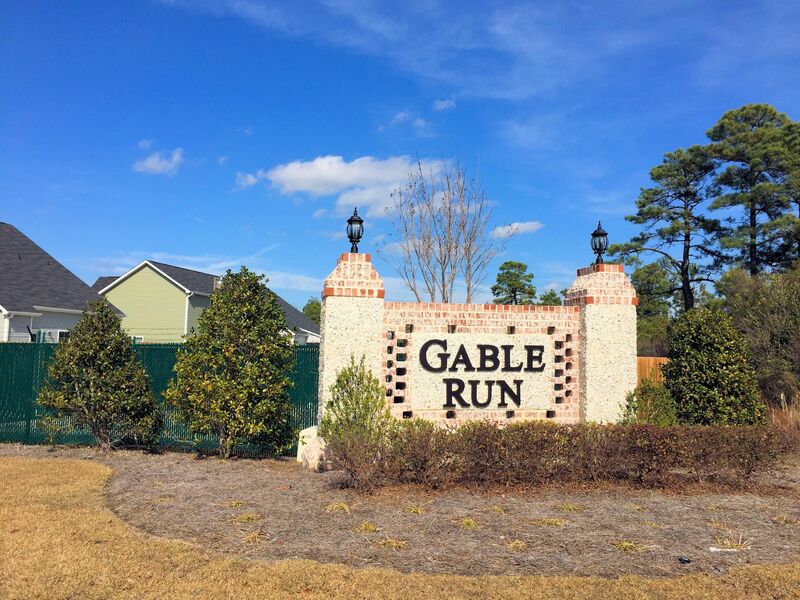 View our selection of available properties in the Gable Run area. 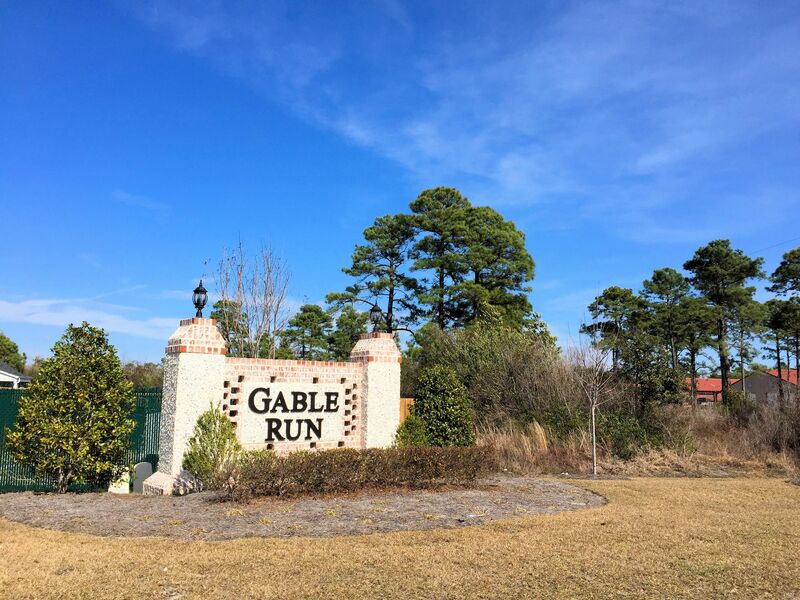 Check out the latest demographic information available for Gable Run. 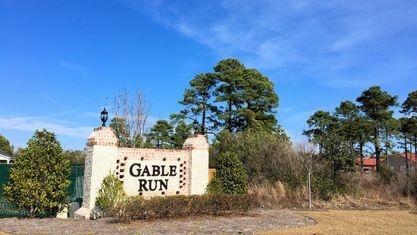 Get to know Gable Run better with our featured images and videos. 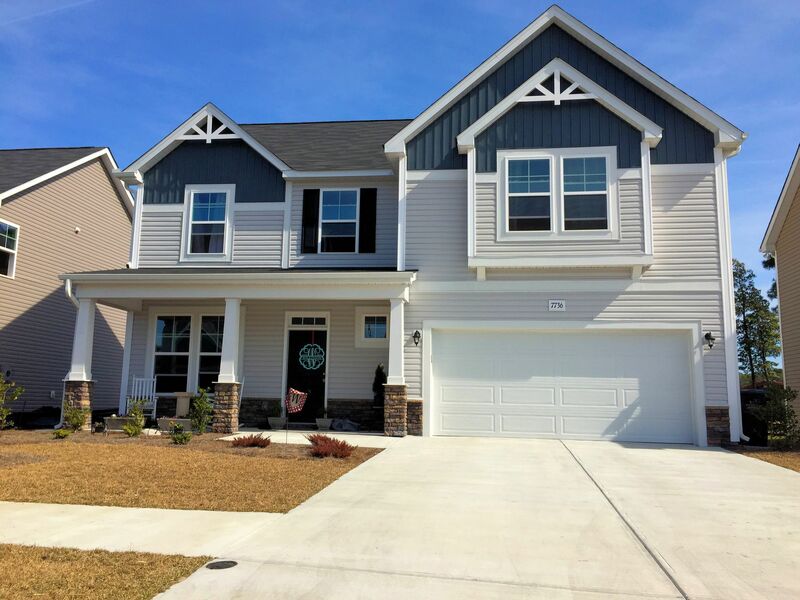 Learn more about schools near Gable Run complete with ratings and contact information. 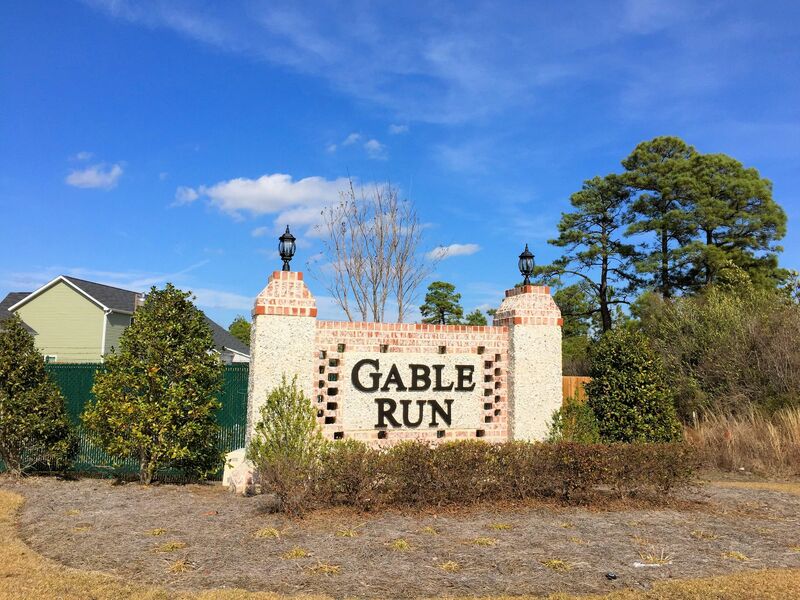 Browse through the top rated businesses in the most popular categories Gable Run has to offer.